Zildjian Day in London features performances by Dennis Chambers, Gregg Bissonette, Trilok Gurtu, and Simon Phillips. Zildjian Day in London is easily one of the most stunning and revealing Zildjian Days ever witnessed. 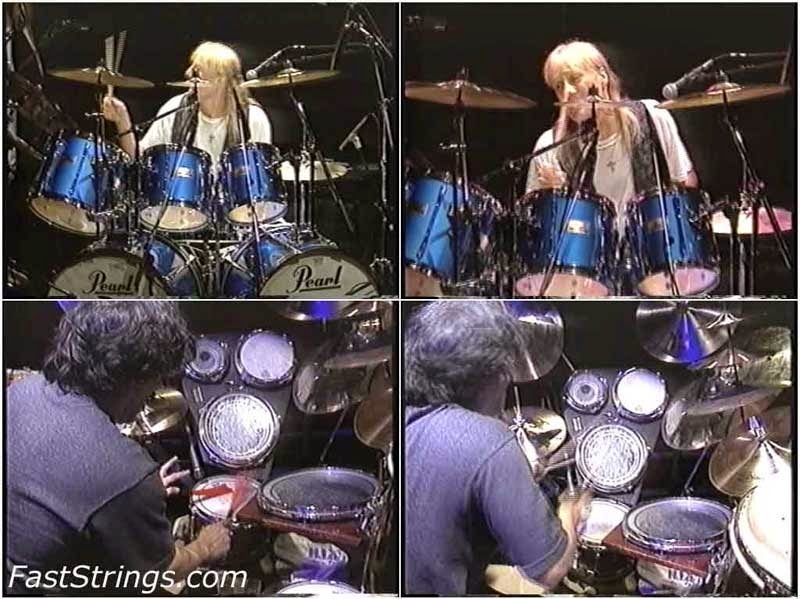 Documented here is 90 enthralling minutes in the company of four of the world’s most influential and dynamic drummers, whose unique styles – spanning rock, funk, fusion and World music – are revealed here by both intimate and spectacular camera angles, some used for the first time in drum video footage. Don’t miss a chance to watch Zildjian Day New York 1984. Thank You Very Much, Admin!